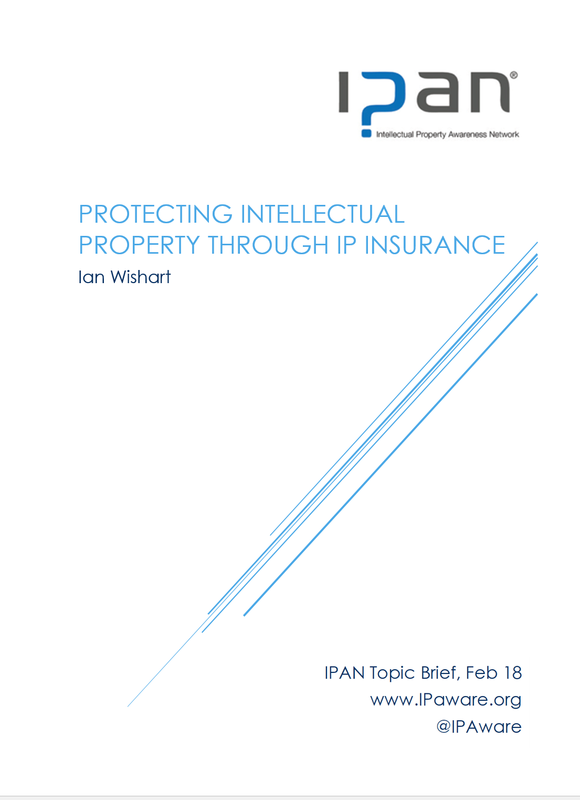 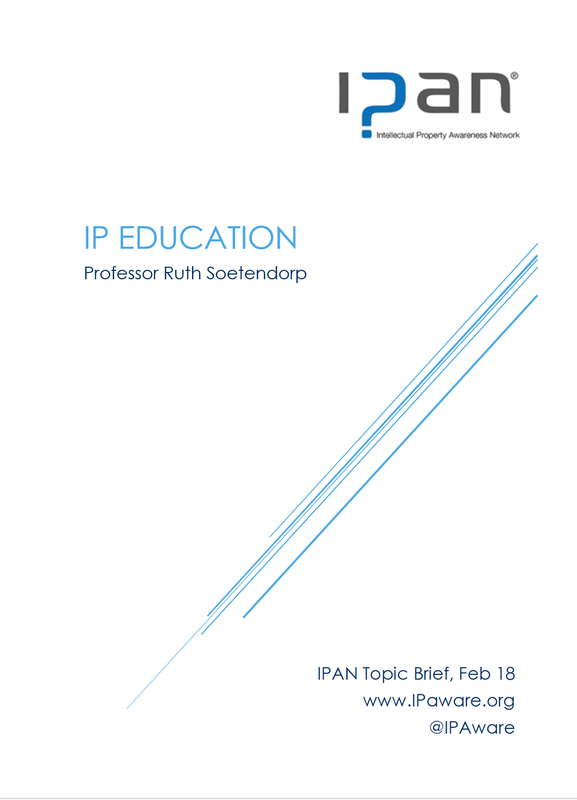 The IPAN IP Topic Briefs are an education resource intended to be a primer to help basic understanding of important IP related issues. 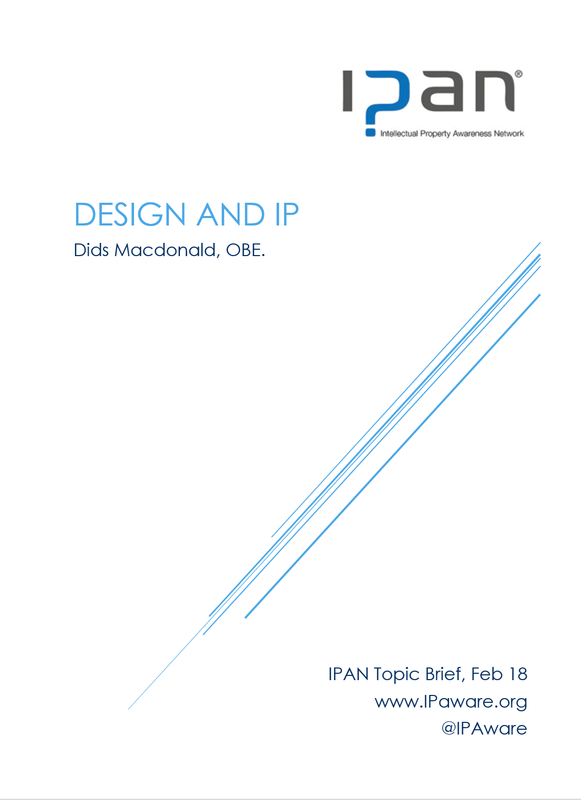 Each brief also includes external references for further reading or research. 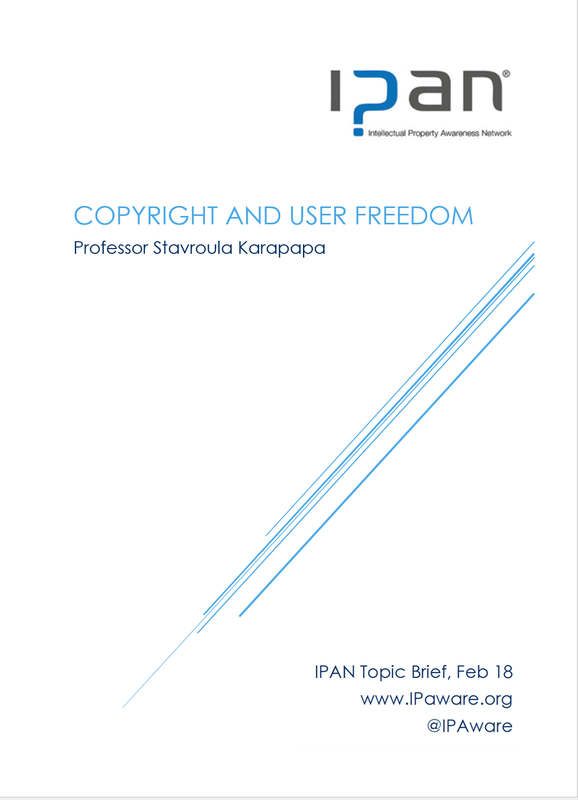 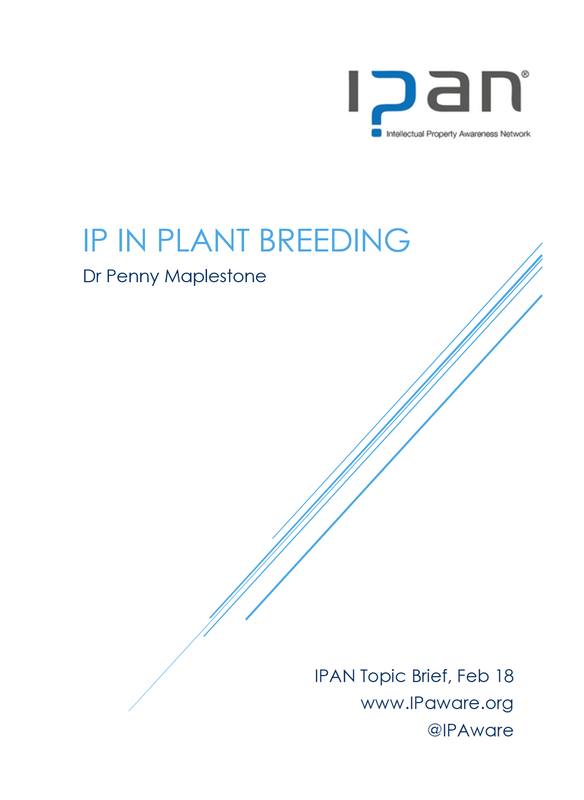 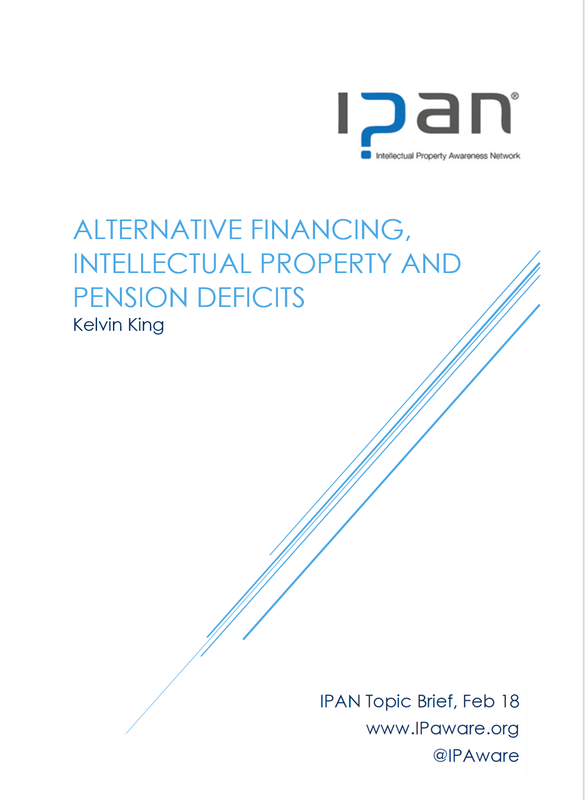 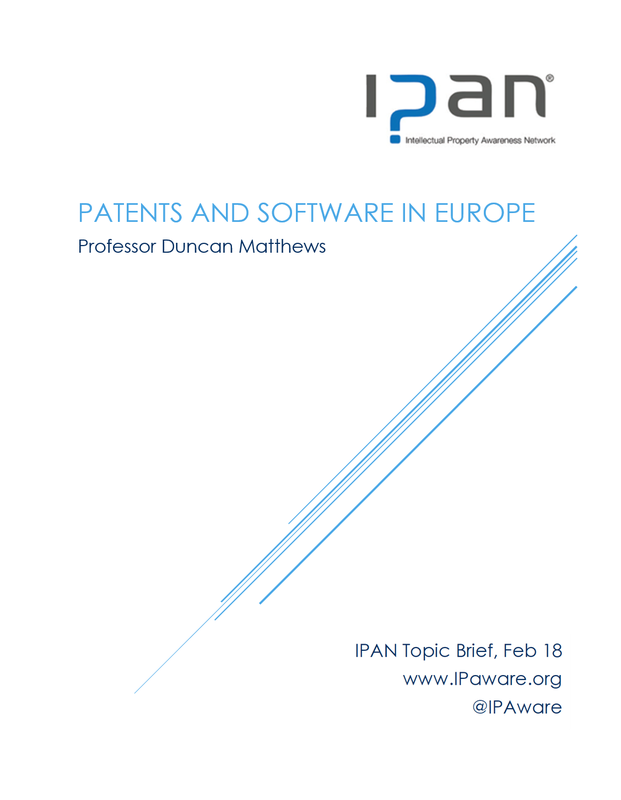 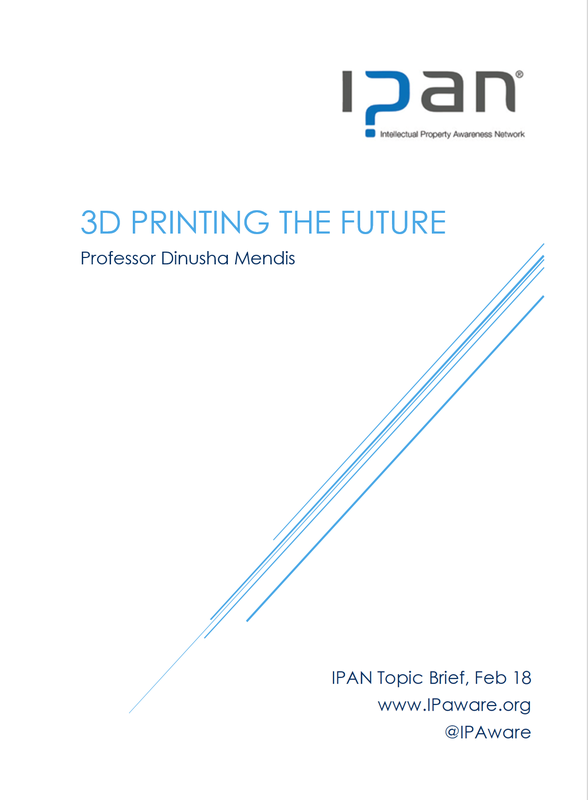 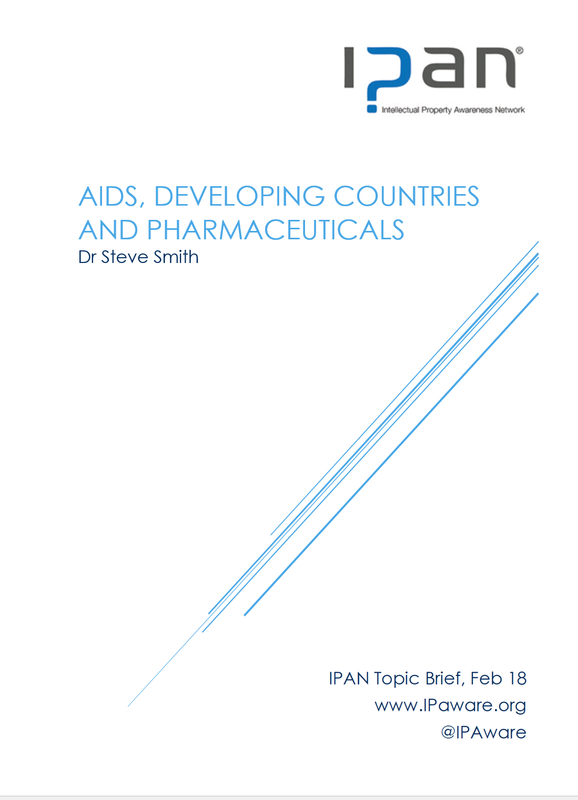 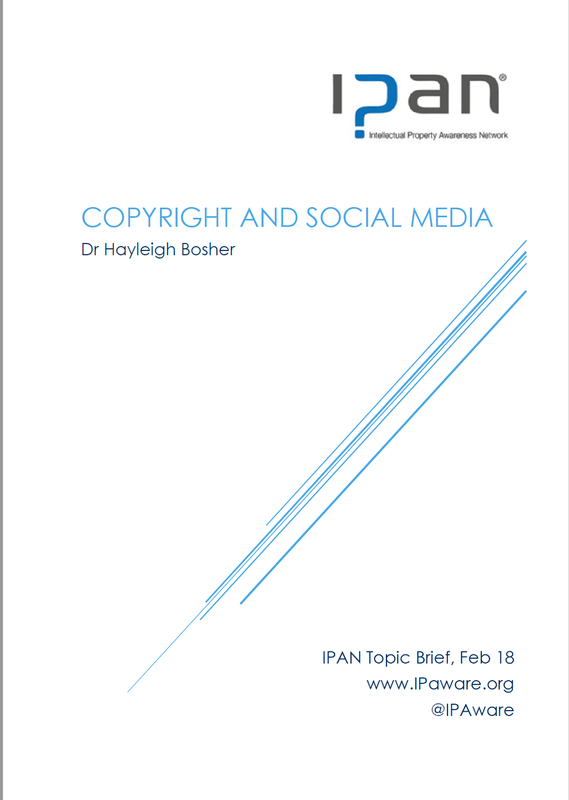 The IPAN Topic Briefs are intended solely to provide basic background information; views or opinions expressed are those of the individual authors and are not necessarily held or supported by IPAN or its individual members.